The Nico collection is a beautiful percale fabric that is wonderfully soft to the touch, made from 100% organic cotton and is GOTS certified. 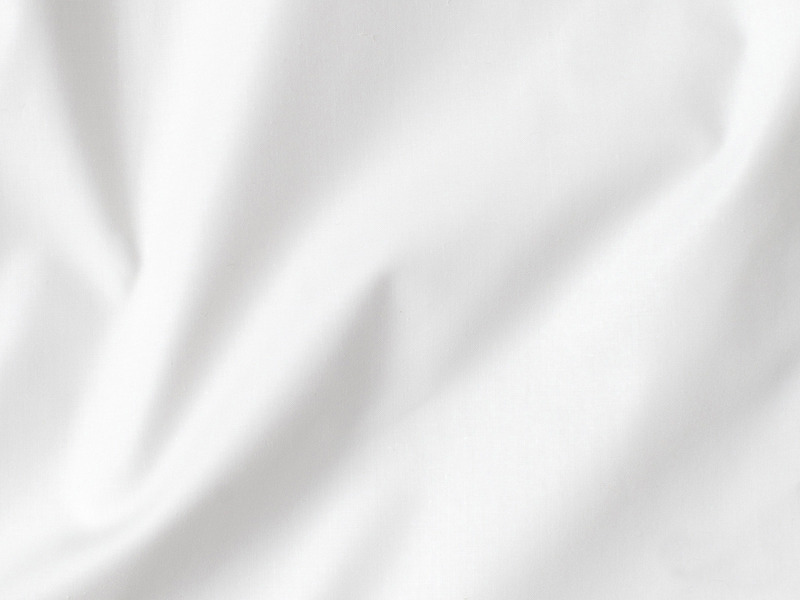 This beautiful percale fabric is expertly spun and woven in Germany, then made into sheeting by St. Geneve at their facility in Richmond, BC. Nico is free of any dyes or harmful bleaching making it completely organic from raw material to finished product. 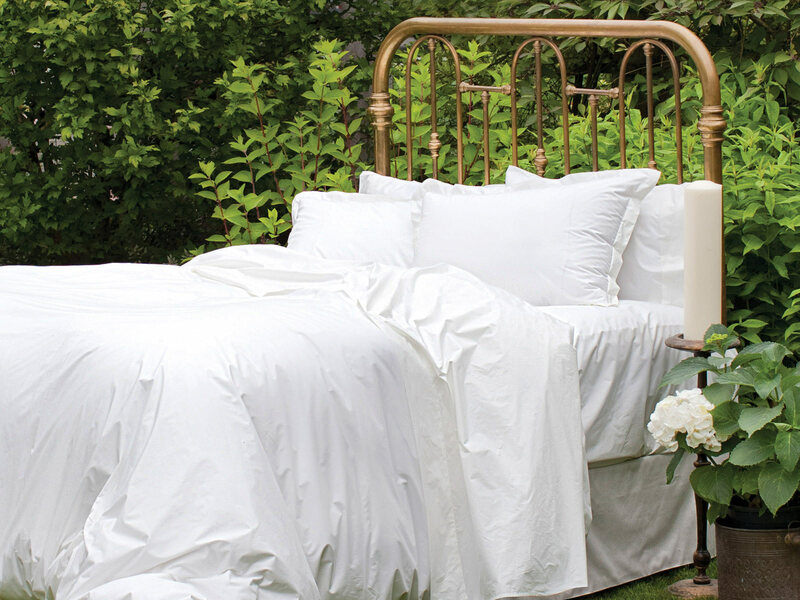 The St. Geneve Nico Organic Duvet Cover is St. Geneve’s exclusive offering in pure, organic cotton. Thread count for many years now has been the standard for measuring quality in bedding and sheeting. 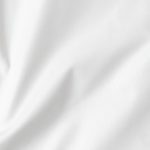 The maximum thread count for cotton is usually somewhere between 380 to 400. When counts appear on packaging in regards to sheet sets they often refer to strand count instead of the actual thread count which is very misleading. This is precisely why Soma has chosen to partner with St. Geneve as we both believe in providing a quality product based on transparency. 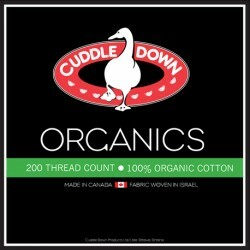 Matching Nico Organic bed linens can be located here, Nico Organic Sheet Set. Nico Organic duvet covers are stocked in Queen and King sizes and normally arrive in approximately 2-7 days (Please note stocked sheet sets feature a 15″ fitted sheet drop). For all other sizes or configurations please allow 3-5 weeks for delivery. Shipping and handling is included at no additional charge to most locations across Canada. This item is covered by St. Geneve’s manufacturer 1 year warranty against defects in workmanship. Provided that this item has been reasonably cared for, the warranty will be validated.